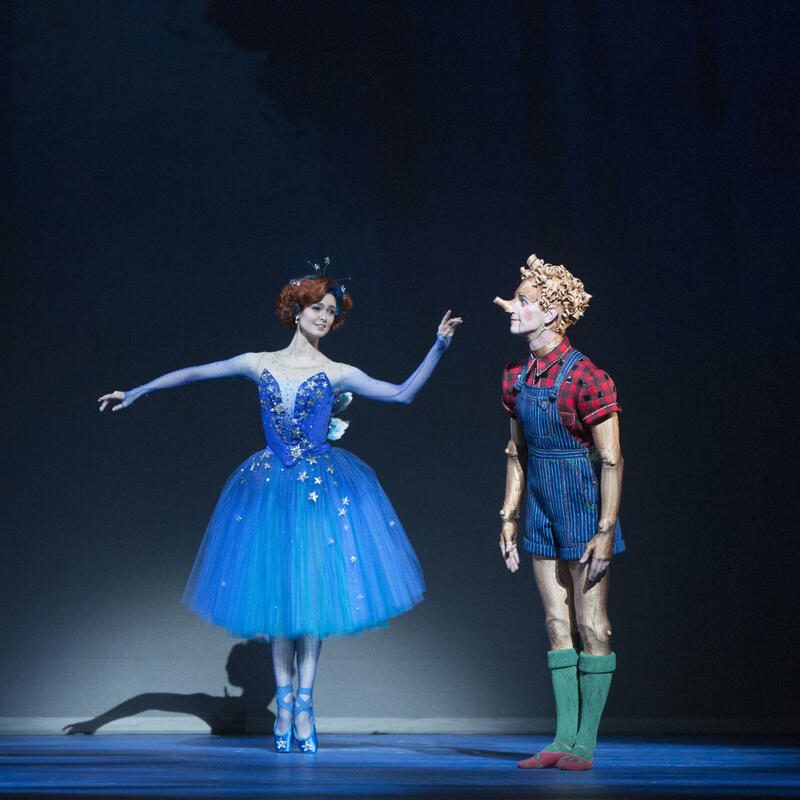 Come along as mischievous Pinocchio embarks on a whirlwind quest to become a real boy. 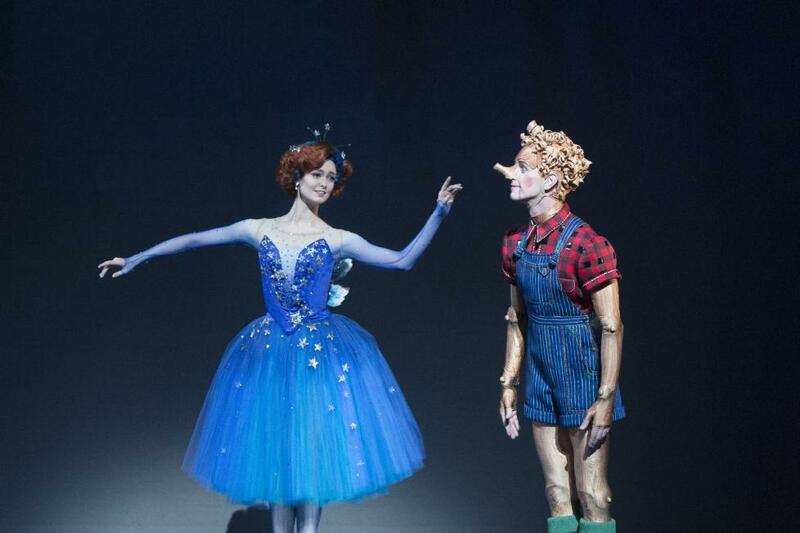 With its phenomenal costuming and innovative choreography, Pinocchio is a spectacle for the ages. The kindhearted carpenter and the charming puppet come to life in this captivating fable, sure to be adored by young and old alike. It’s pure magic – with no strings attached.